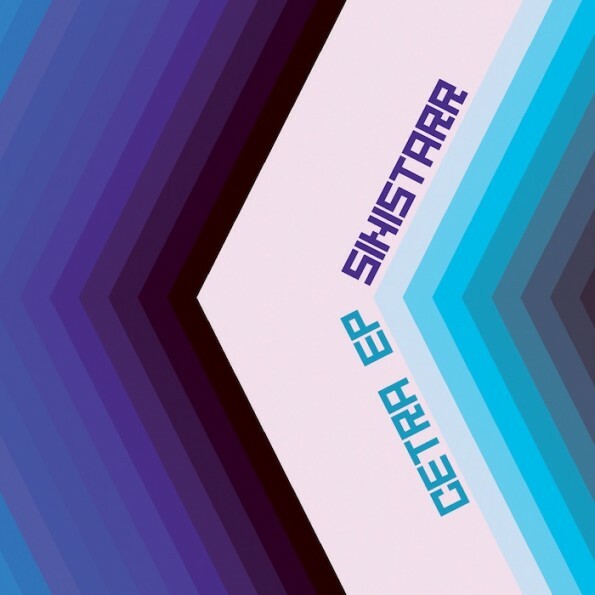 The distinctly Detroit influence of this EP is immediately apparent on "Cetra", with shuffling Roland beats driving the smooth electro-tinged track. It's interesting how modern yet classic these songs sound, if that paradox at all makes sense. Put another way: it's fully informed with old school wisdom yet easily fits in with a number of recent sub-genres and musical tidal changes. It doesn't get much more well-rounded than this. "Bear the Mark" is a beaut of a drum and bass roller with warmly ominous pads and windup percussion – a demonstration that Sinistarr can retain his roots while still growing from them. The script is flipped again on the seriously classy "Runna" with cloud nine keys and a beat that would make J Dilla proud. Fellow Detroit artist Tailor Hawkins finishes out the EP with a jackhammering remix of "Cetra" that dials the funk up a few notches. It's always impressive when someone makes a catchy track even catchier. Make sure to check Sinistarr's Soundcloud – seems like he's brewing up even more storms if the Rick Ross bootleg above is any indication. He's recently announced a new collaborative label called Roland Heights Music so make sure to get in on the ground floor of that as well. The Cetra EP is already out on vinyl, look out for the digital release on July 9.